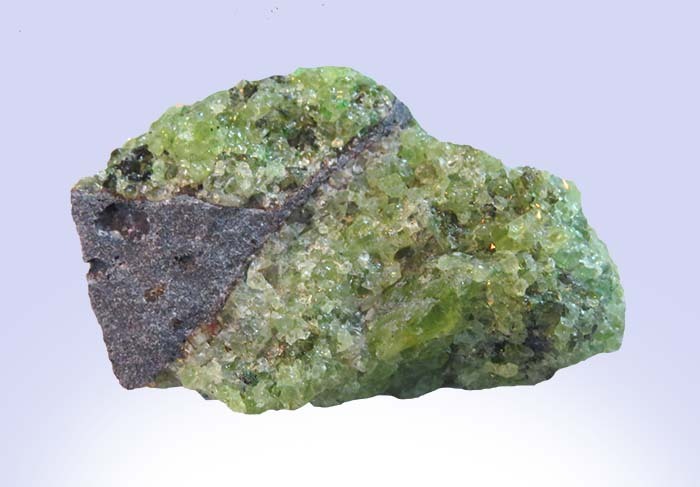 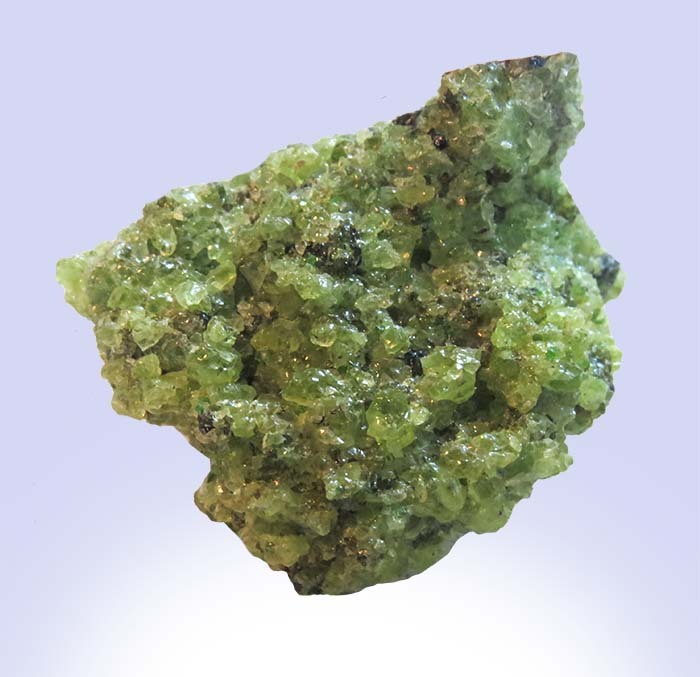 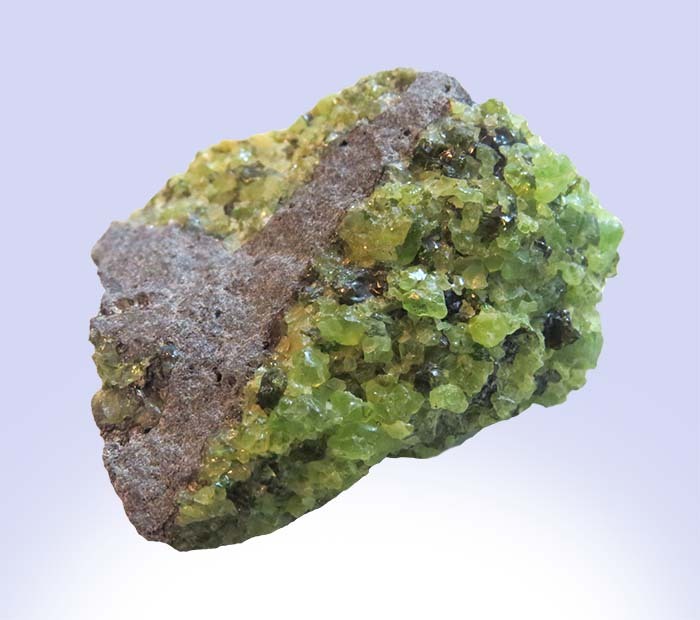 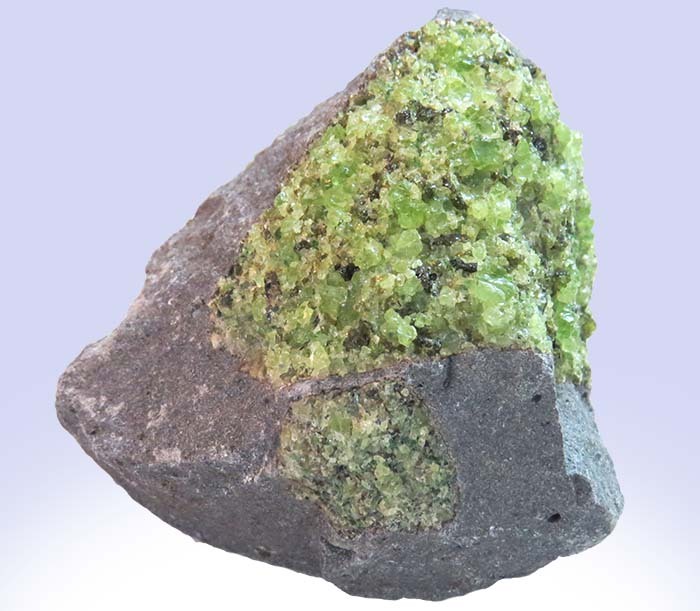 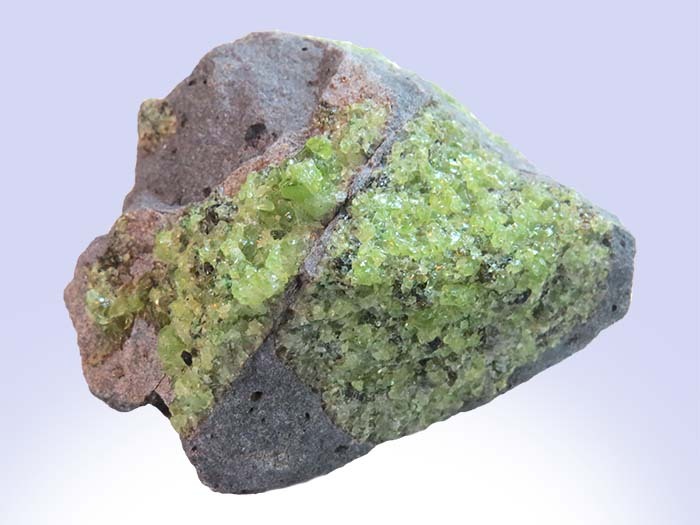 Peridot is gem variety of olivine, a species name for a series of magnesium-iron rich silicate minerals. 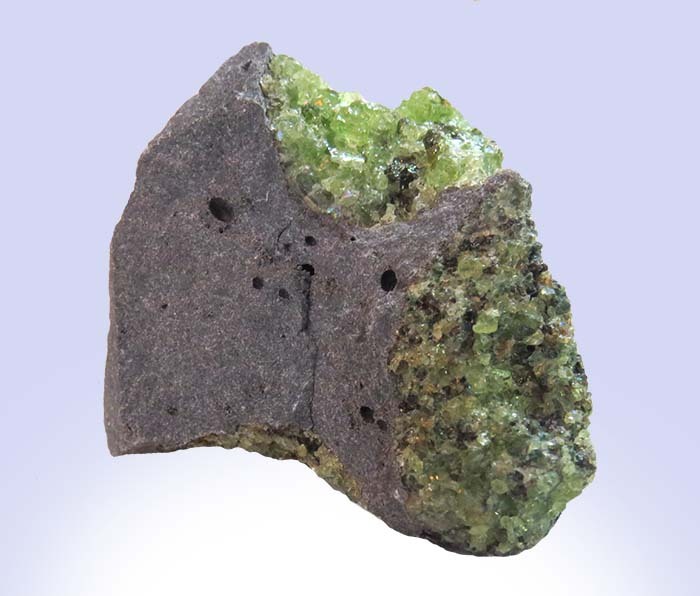 These particular specimens occur with a basalt matrix. 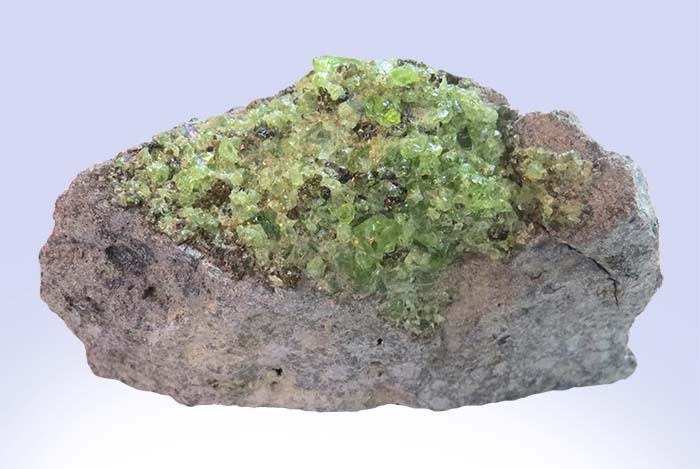 Peridot is August's birthstone! 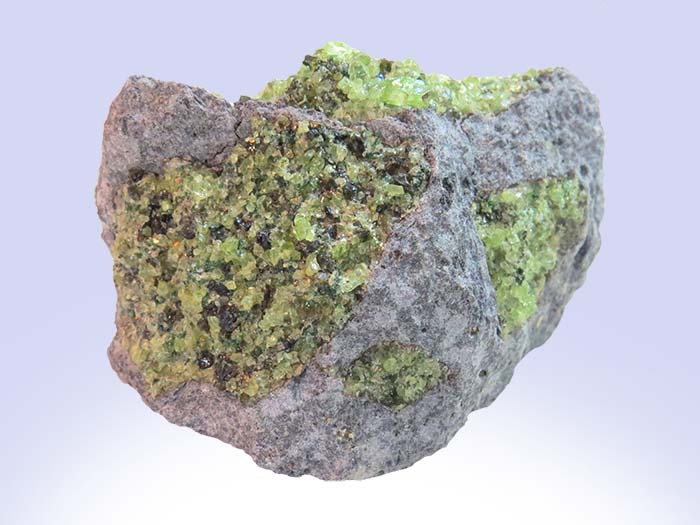 In-stock items shipped within 24 hours.